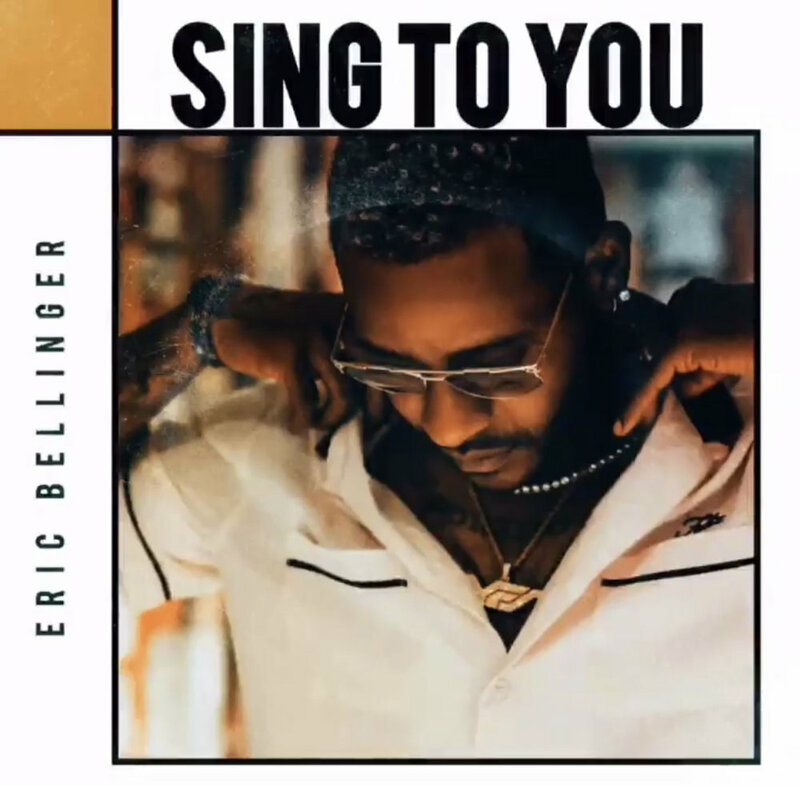 Eric Bellinger Felt Like Unleashing Those Real, Authentic Vocals in "Sing to You"
Eric Bellinger felt like sang, sanging to us with the release of his new record fittingly titled “Sing to You.” With newbies like Jacquees prematurely claiming the RnB thrown, it’s talents like Bellinger that have no problem gifting us some flawless vocals, real RnB, over minimal production all the while paying homage to great music legends like R. Kelly, Usher, Michael Jackson and more. “Sing to You” is a feel-good soul record that showcases the RnB guru’s vocal aptitude and quick ability to whip up a record this polished just because he can - on his grown man tip. With recent random releases like “King” as well we can’t wait to hear what Bellinger has in store for 2019 - it’s going to be another sanging year no doubt. Keaira LaShae Releases One of Her Most Emotive Visuals to Date with "Real One"
Billie Eilish Wears Her Heart Inside Out in New Single "wish you were gay"